You are all excited to move to your new house. You lay on the couch making plans, wondering what life will be like with that beautiful lawn that the new place will have and everything else. But then you realize that to make it to your new home you will have to start worrying about the most challenging tasks—packing and moving. As much as people fear residential moving, it is only difficult when it is done haphazardly. 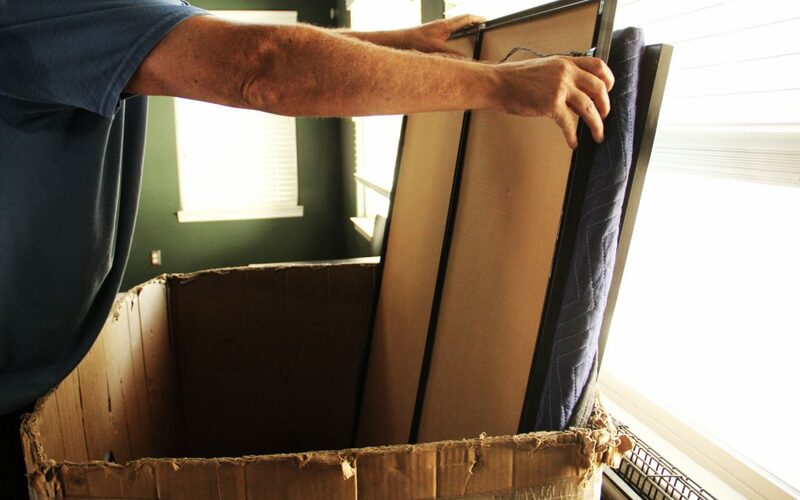 There are several useful tips that professional movers like Cor Movers use to make things easier. In case you don’t know about these tips yet, below are the most important ones. The best way to pack things up for the new place is to divide everything you have into two categories, i.e., things you need and don’t need. This will not only help you pack up easily, but it will also ensure that your new house is not cluttered with unneeded stuff. Once you have divided everything into their categories, think about what to do with the things you don’t need. You can throw them away, donate them, give them away, or simply sell them. This way, your packing job will be more fun and less of a hectic task. After all, it always feels good to donate your things to someone who really needs it and/or earn a few bucks from selling stuff you wouldn’t use anyway. If things are expensive and yet too bulky to be taken along, trade/sell them. If it is something you don’t use anymore but it is in a good shape, donate it. Everything else in the ‘don’t need’ category that can’t be sold or donated should be disposed of. Put all the clothes in one place and the utensils/cutlery in the other. Pile up everything in a separate carton and label the boxes respectively. This way you will be able to easily pack and unpack. It will save you from the hassle of having to open every box to look for something. For example, when you are finally in your home after a tiring day, you can even be sure of which box contains your pajamas. Indeed this is a very useful tip, right? In every home, there are a few things that need to be used frequently or periodically; for example, these can be medicines, smartphones, laptops, toiletries, and baby or pet stuff—if there is one in the family. Make a list of all such items and put them in a separate bag. This will enable you to move peacefully as all the routine things that are needed any time will be easily accessible. It will also keep you from worrying about unpacking everything on the very first day. Oh, and don’t forget to keep your documents safe and handy! Any items that are acidic, toxic, or inflammable should either be left behind or packed in a manner that they are harmless. These include aerosols, paint cans, pesticides, acids, bleaching products, cleaners, and other household items. If taken along and packed loosely, these items can drip out and result in huge losses. Remembering all these tips can be a difficult thing, and this is why it is recommended you hire professional movers, such as Cor Movers, to assist you in this process. Connect today!